How has middle class Christmas changed? The middle class are feeling more and more squeezed these days ... is that partly because they have to put more gifts -- and pricier ones -- under the Christmas tree? 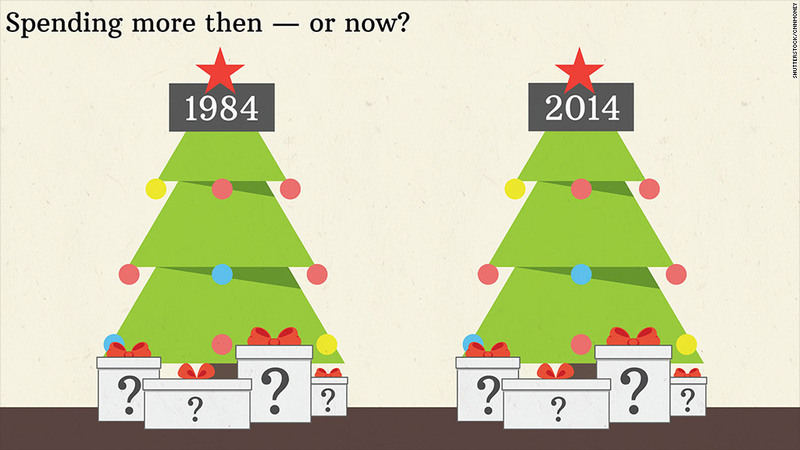 CNNMoney wants to know what was under your Christmas tree 30 years ago (Think: Trivial Pursuit, Cabbage Patch dolls, Transformers) and what are you wrapping this year (Think: iPhones, Fitbits and PlayStation)? Do you, your kids or grandkids expect more expensive presents nowadays? Is it more than you gave or received 30 years ago?